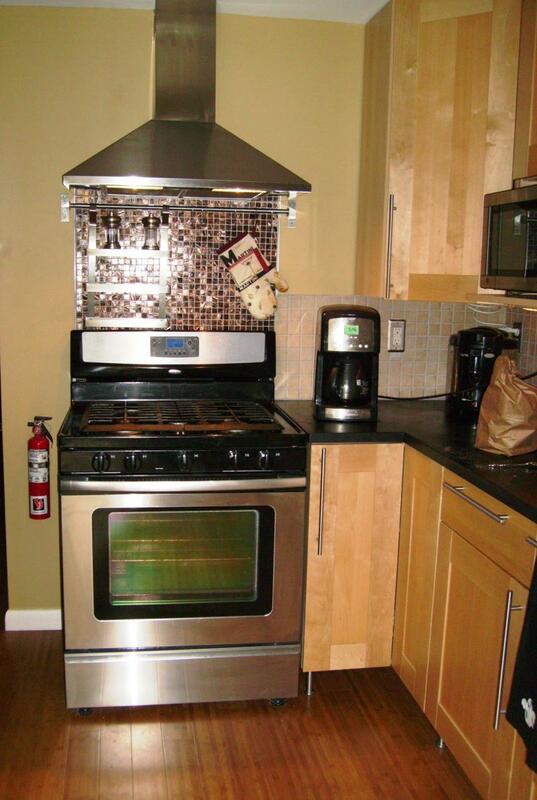 Imagine cooking your family's meals in the kitchen of your dreams. We can help make it come true. 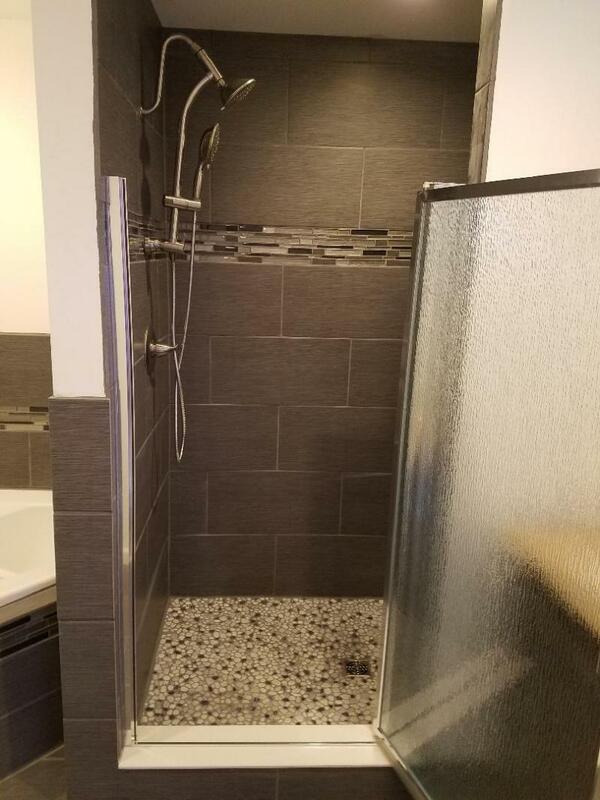 From the rough design stage, to the professionally CAD drafted drawings, to the color and cabinet and counter and fixture selection to the finished product. 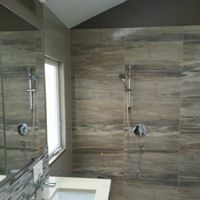 We offer full service remodels, including all plumbing and electric requirements. All work is performed up to the highest industry standards, and will meet or exceed the strictest building codes. Make your new kitchen pop or update your existing one with new soapstone countertops. Davinci Custom Carpentry will custom fabricate a top in any shape or size. Soapstone costs about the same as granite, but has some advantages. Soapstone is an all natural stone. This naturally quarried stone is softer than most other naturally occuring minerals. Although soft, soapstone is a very dense (non-porous) stone; more so than marble, slate, limestone and even granite. Since soapstone is impenetrable, it will not stain and no liquid will permeate its surface. Other stones, including granite, have a propensity to soil; this is why soapstone is widely used in chemistry lab countertops and acid rooms. 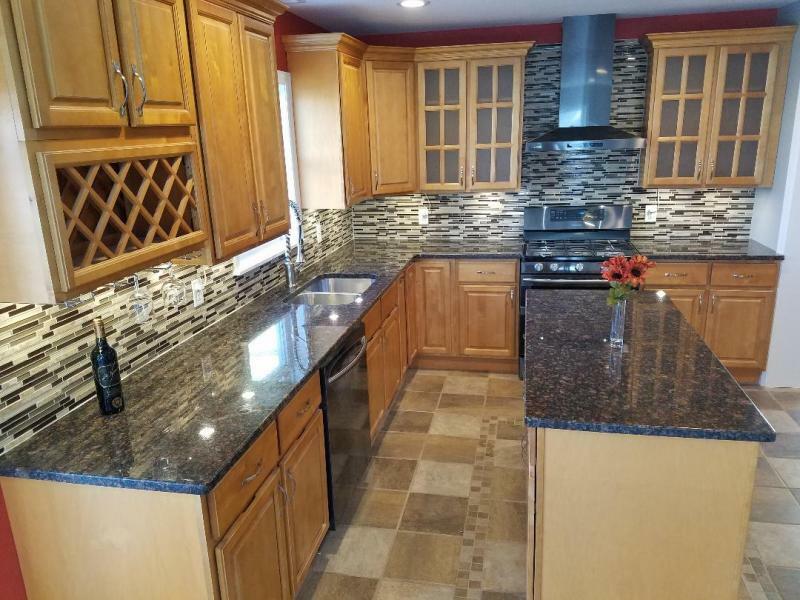 And now is a popular choice in many custom kitchen remodels. Tired of your 70's or 80's styled bathroom? Let us update it. 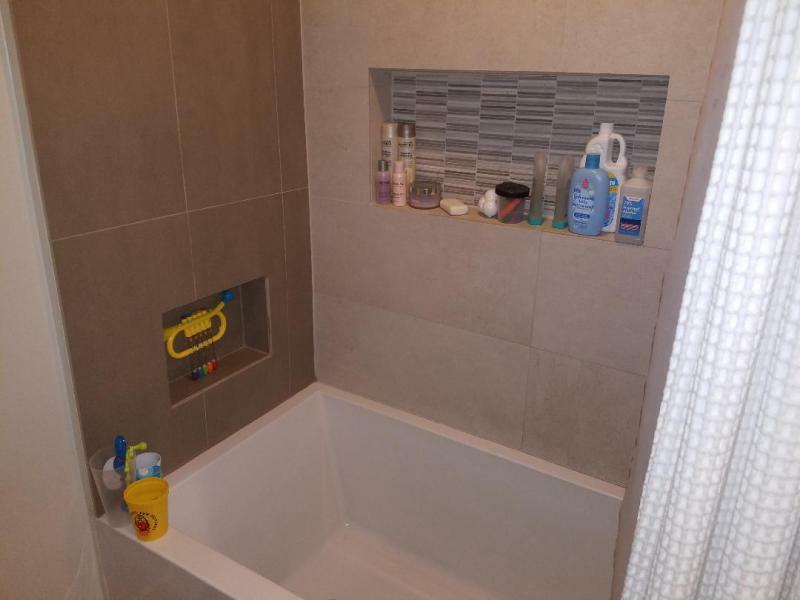 Always wanted that master bath, whirlpool tub or stand up shower but didn't think you could afford it? Or perhaps you think you don't have enough room for a bath expansion. 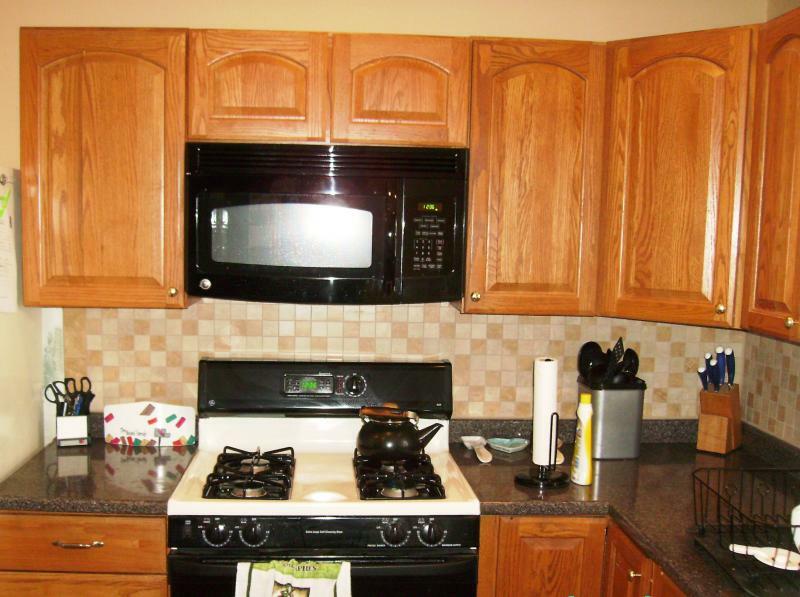 Davinci Custom Carpentry specializes in creative design services while keeping in mind our customer's budget. (see "sweat equity" DIY tab). 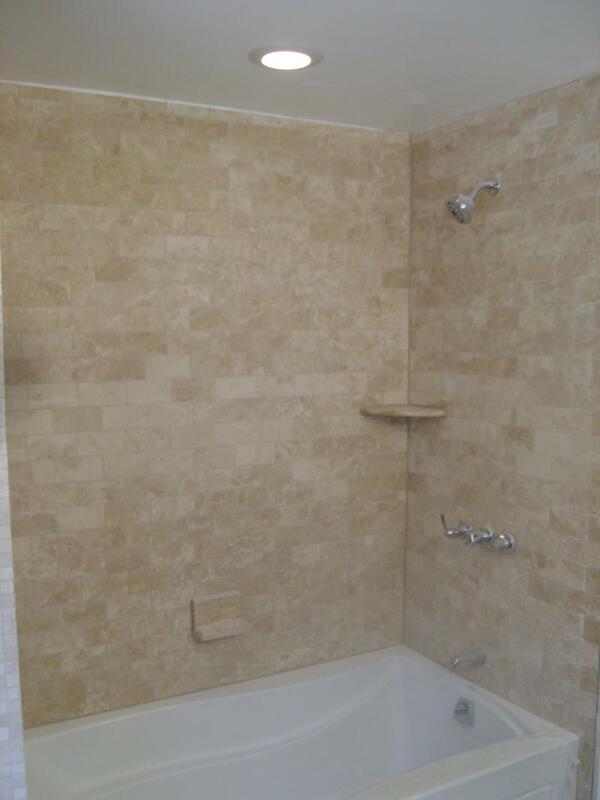 We have installed showers in garages, powder rooms in closets, and full bathrooms in unfinished basements. 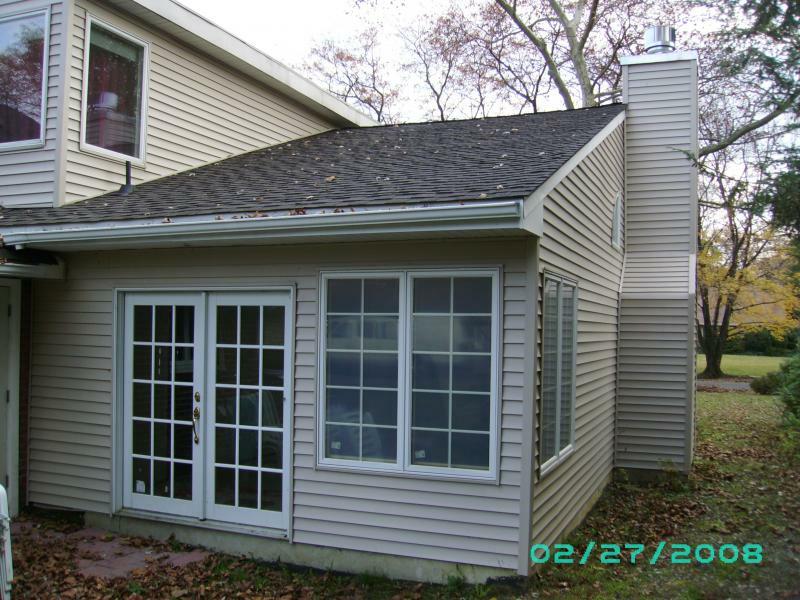 We can install custom fitted, energy efficient welded vinyl replacement windows in as little as 7 days after measuring. 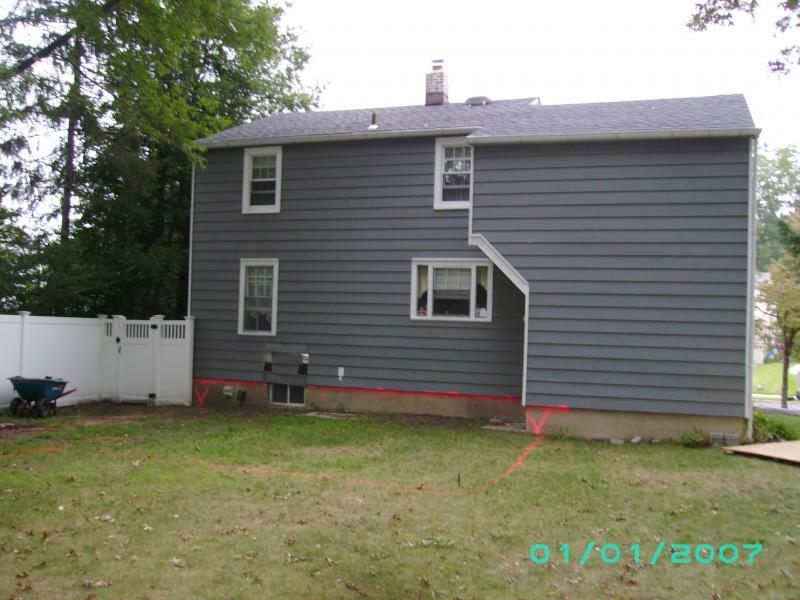 We also install all types of exterior siding, including vinyl, cedar, fiber cement and stone veneer. Real wood . . .Exotics . . .Engineered wood . . .Laminates . 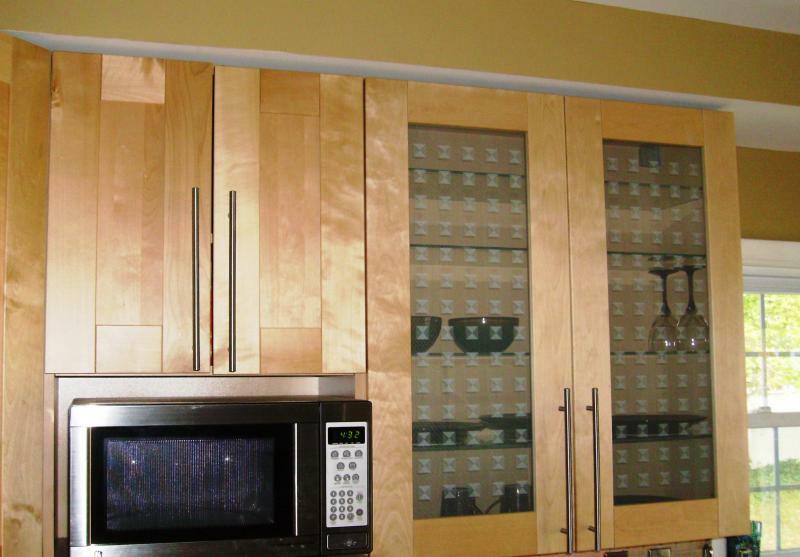 . . .whatever your taste and budget allows . . .Davinci Custom Carpentry can install it RIGHT. 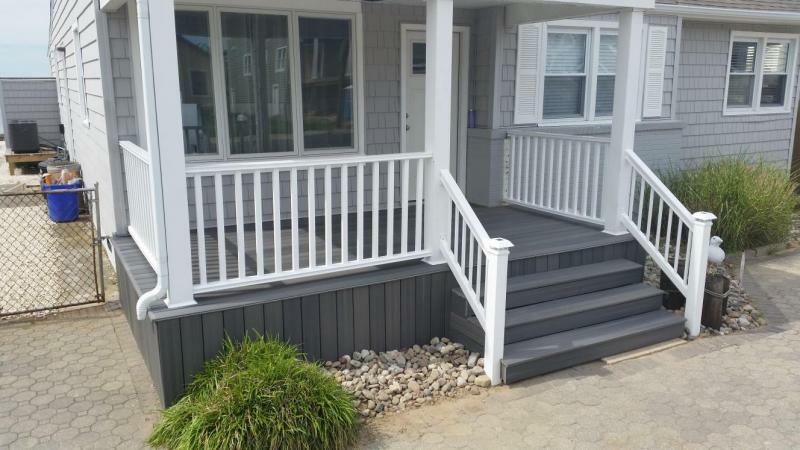 This totally maintanence-free porch in Bringantine Beach is not only pleasing to look at....but will last a looooooong time! 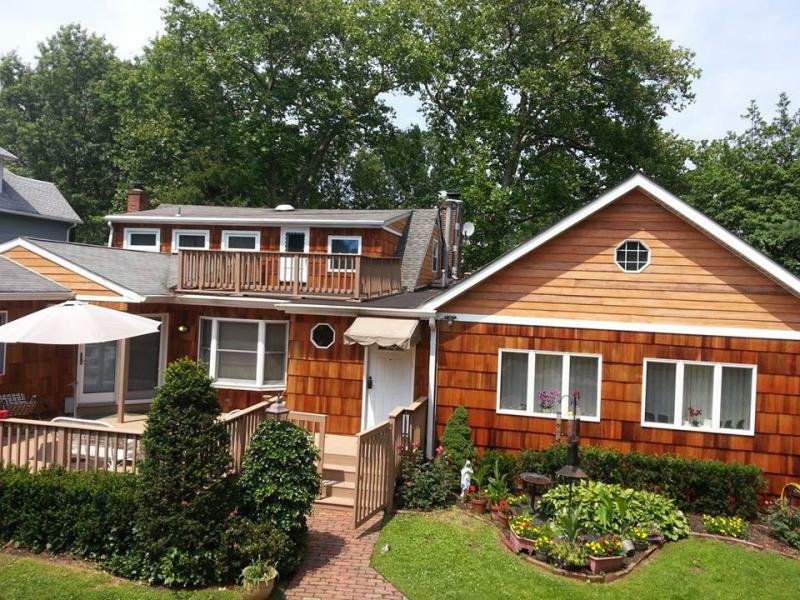 The above is a large Family Room addition with wood burning fireplace and cathedral ceiling. 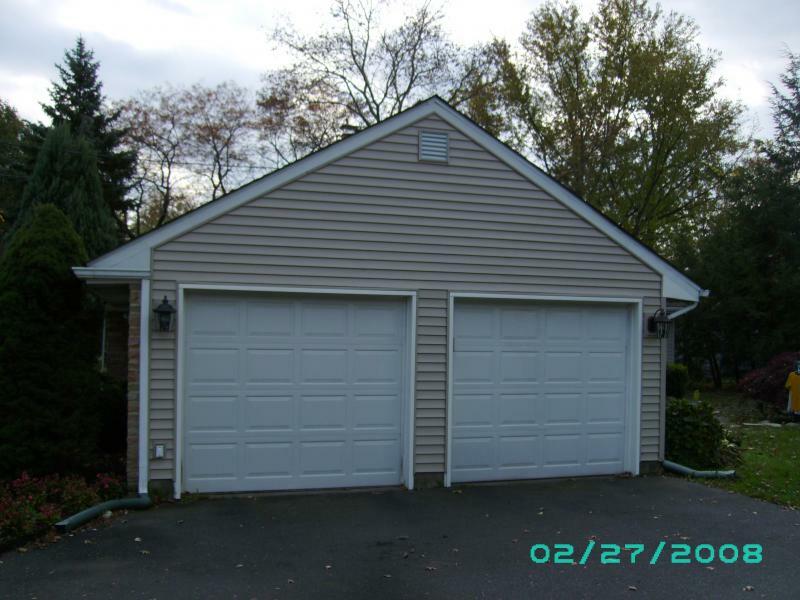 It features Anderson casement windows and door and vinyl siding. 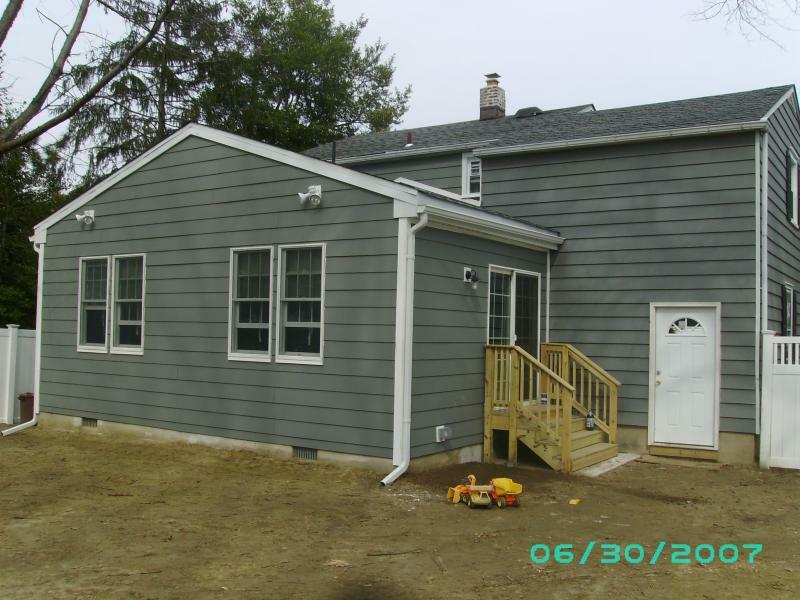 This Family Room with powder room addition features 8" fiber-cement siding, an exact match, but much more durable than the original aluminum siding. We designed the new structure to blend into the style of the existing house without looking like a "pasted on" box. 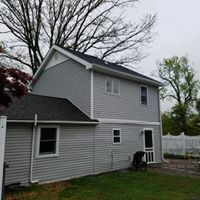 This is a two story addition on the rear of the home, with new dormers, during the construction phase. The entire house will eventually be covered with matching siding to blend old and new. 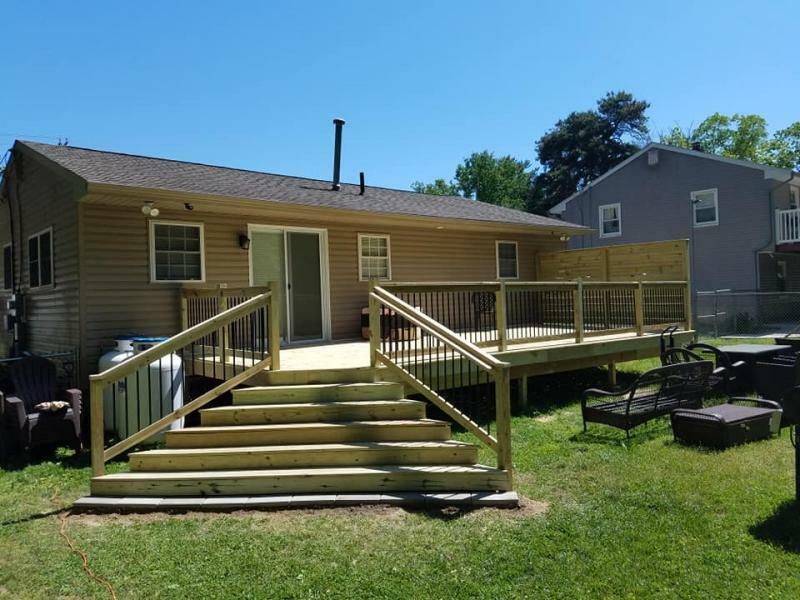 We gave this home a complete makeover....real cedar shake siding, cement board clapboards faux painted to match the cedar and a new deck coating. 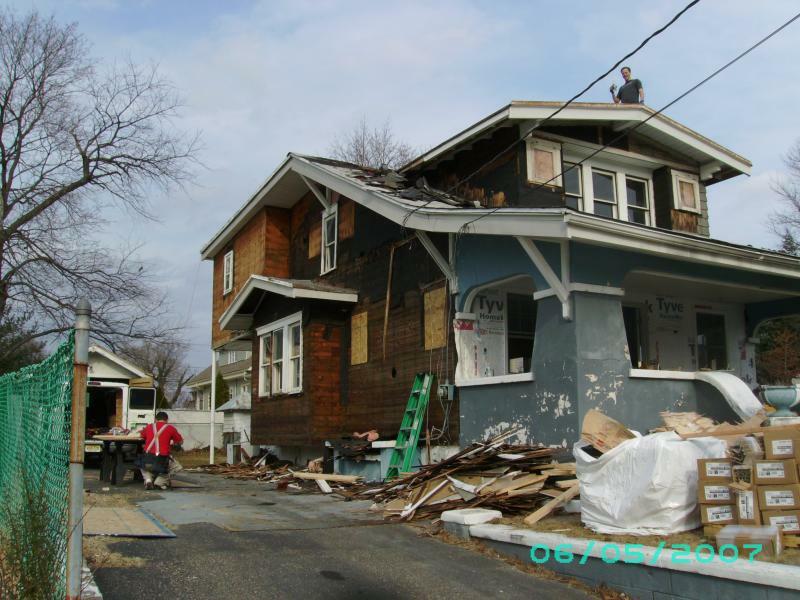 This is a two story addition that more than doubled the square footage of the original home! 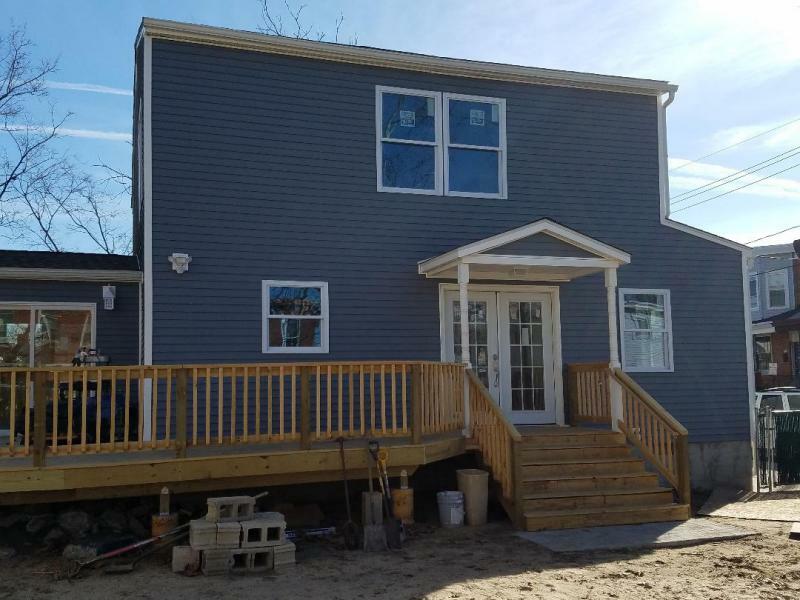 This is a second floor addition we built with two bedrooms and a master bath. Specializing in IKEA* cabinet installations or any type "flat box" unassembled cabinet such as those sold in the popular home improvement warehouse stores. Whatever your budget, we can expand your living space to the outdoors. 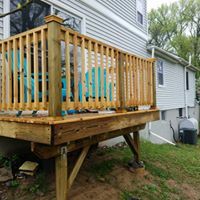 Whether you prefer Cedar, pressure treated pine or the newest synthetic wood blends, Davinci Custom Carpentry can design a deck for you. We can take your 'diamond in the rough' and make it shine! 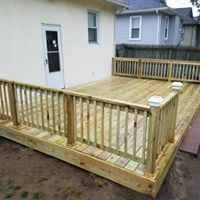 Whether you are a first-time home buyer looking to purchase a fixer-upper to save money, or a seasoned investor interested in flipping a house for profit, Davinci Custom Carpentry has the know how and experience to make it happen. 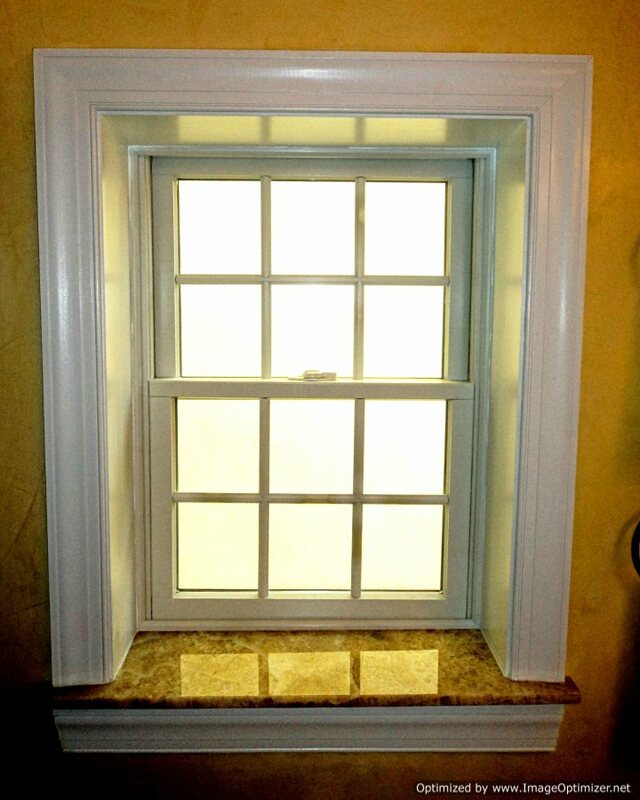 We installed a custom white onyx window sill for this replacement Anderson window in the 200 year old home. The surrounding walls were finished with real venetian plaster. 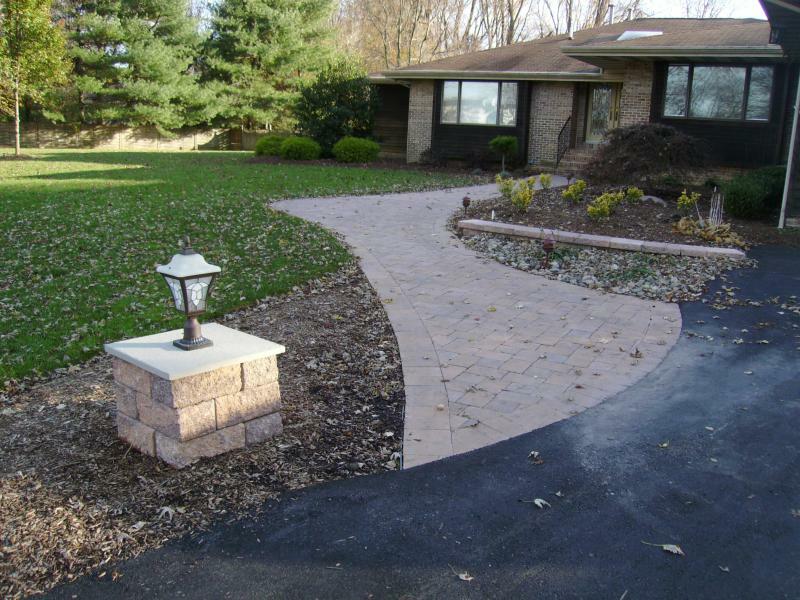 Pavers, patios, retaining walls, walkways and driveways . . . Davinci Custom Carpentry will create an outdoor paradise for you! An example of "exposed aggregate" concrete driveway we recently installed, an interesting alternative to plain boring concrete. We've created this fireplace mantle from custom milled trim to match the original house woodwork, and installed a bluestone hearth with contrasting fieldstone perimeter. 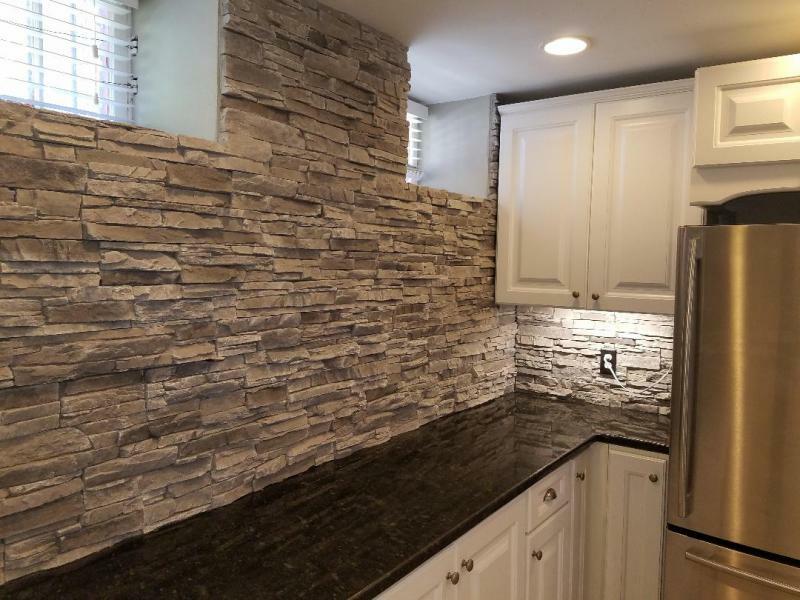 Stacked stone on a kitchen wall. We can make your old, cracked plaster walls look new again. We can replicate any type molding to restore your home's beauty to it's original condition. We built this gable roof on top of an old flat roofed garage. Not only did it improve the aesthetics, but it added a 12 ft x 24' insulated storage area in the attic. We recently installed this useful and classy storage solution on the new drywall interior of a garage. 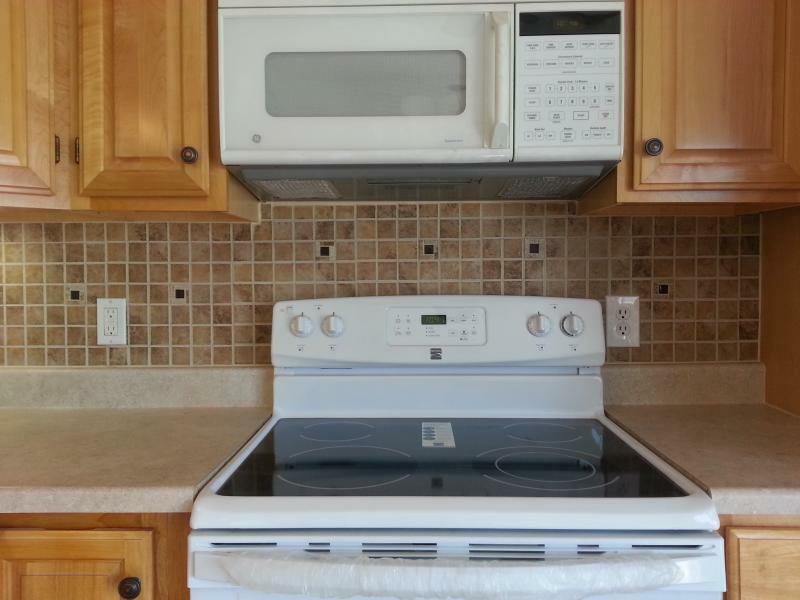 We installed this glass tile backsplash, a perfect compliment to the quartz countertops and stainless steel appliances we installed. 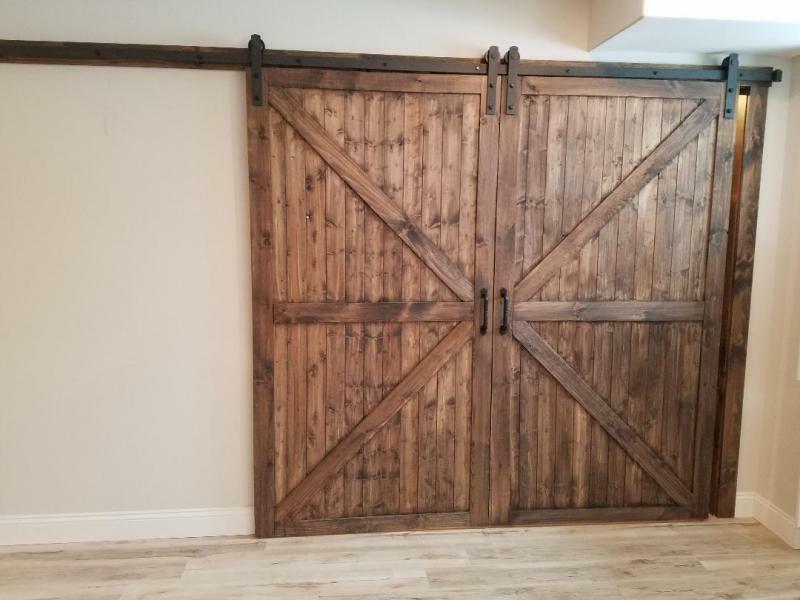 We custom built these bi-parting barn doors to fit a specific opening.